(Canada) databases on a weekly basis. 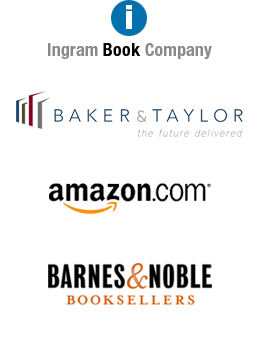 In addition, distribution outside of North America is available through Gazelle Book Services in the U.K.
Pathway Book Service’s relationships with these companies are long-term. Pathway’s ability to consolidate orders for titles from a large number of publishers in most cases translates into better discounts as well as lower shipping costs. With respect to the Amazon Advantage® program, client publishers have the option of setting up their own Advantage account and designating Pathway as the fulfillment agent, or of having Pathway add their titles to the Pathway Advantage account. The Pathway Advantage account is electronically connected via EDI, resulting in fewer errors and quicker shipping. It also is at a lower discount (48% vs 55%) and often is at a lower shipping cost per book. For more information, email pbs@pathwaybook.com.